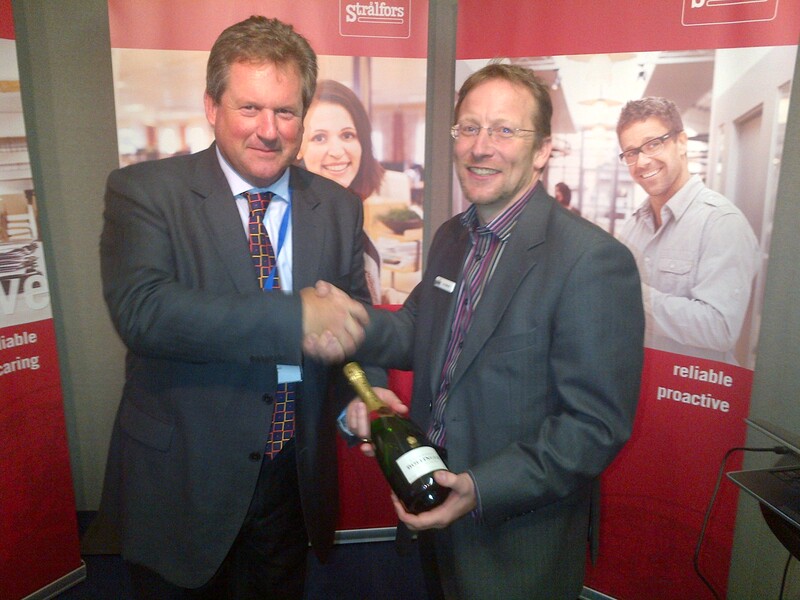 Gain was at the recent Cornwall business fair held at Kingsley Village. Having attended several of the seminars,which on the whole were both informative and enjoyable, and visited the trade show itself can say that it was a well organised event and it was good to see some a lot of businesses both on the stands and also visiting the show itself. 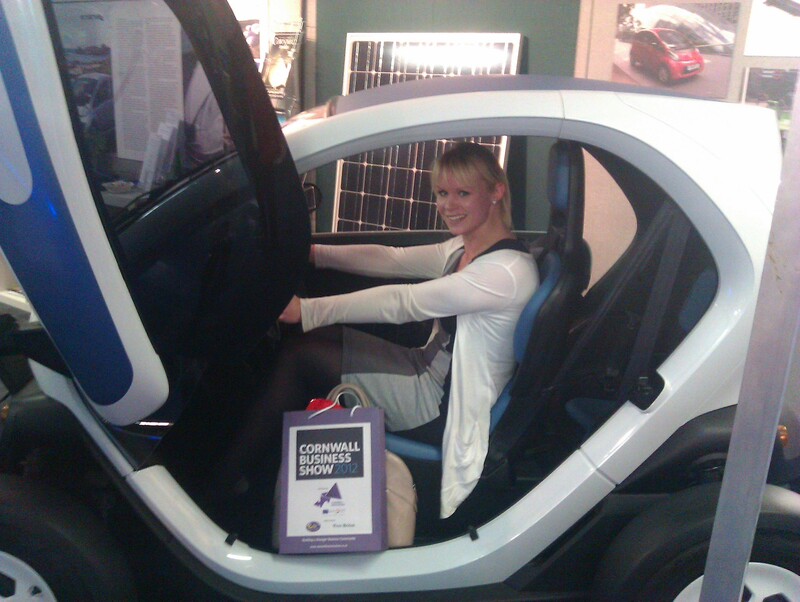 Nicole even had time to size up the use of the “twizzy” that was on show – new car for Gain? An Ian was fortunate enough to win the Champagne that was the prize offered by Stralfors.